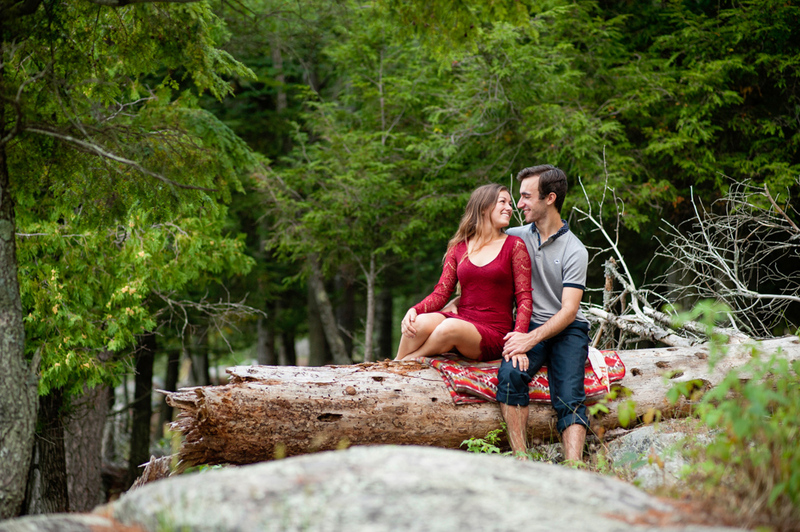 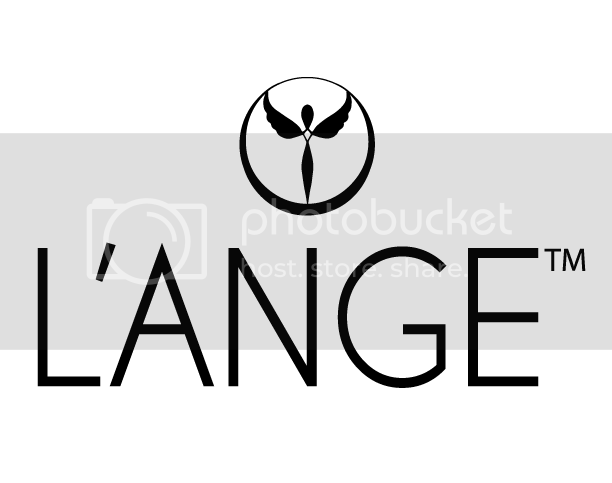 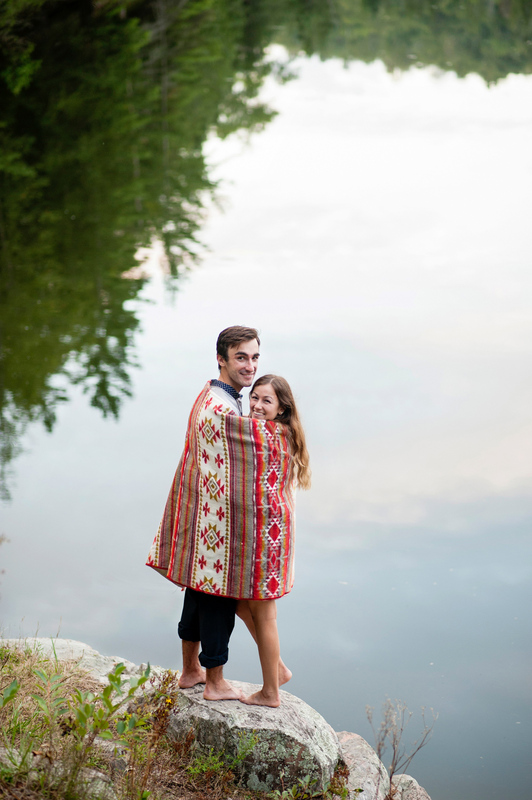 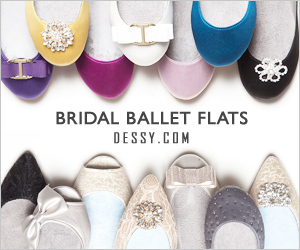 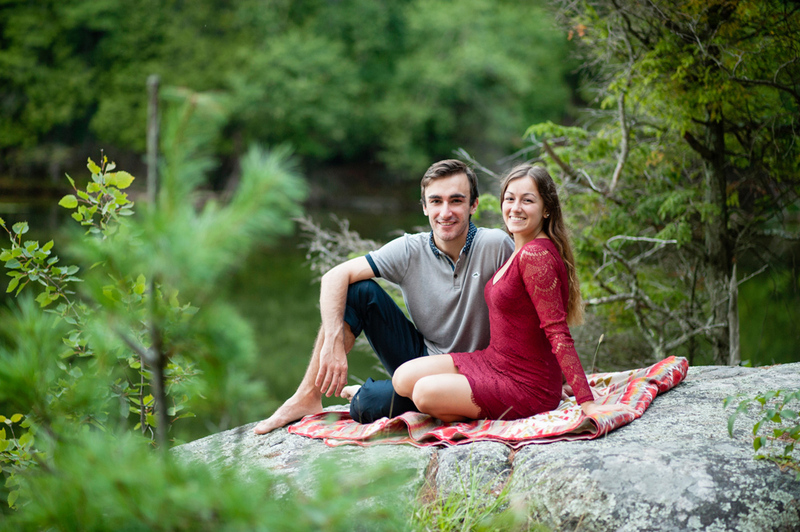 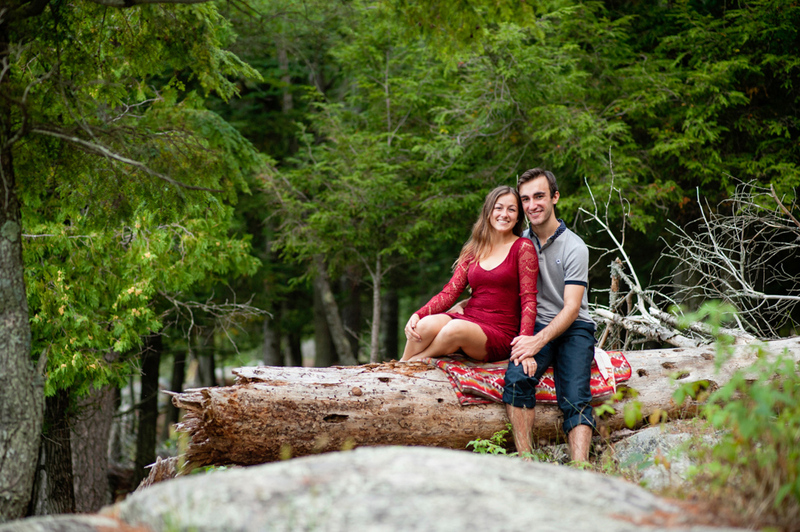 I love this engagement session that came upon my desk from Ottawa Wedding Photographer Black Lamb Photography! 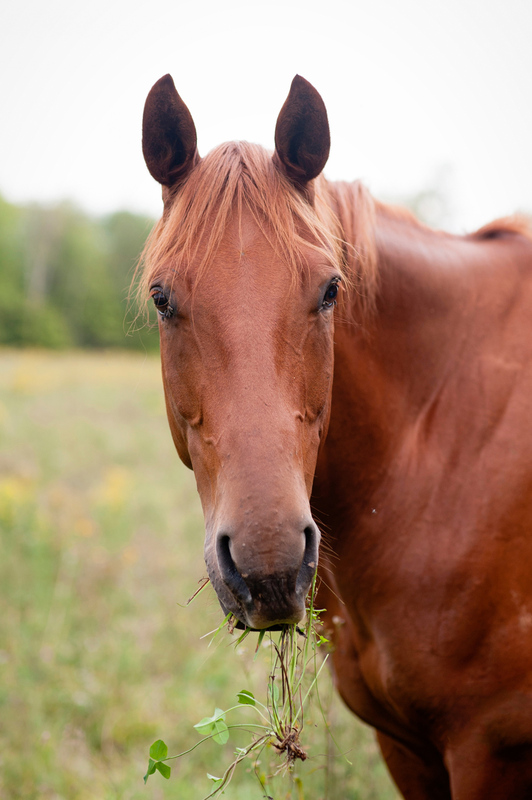 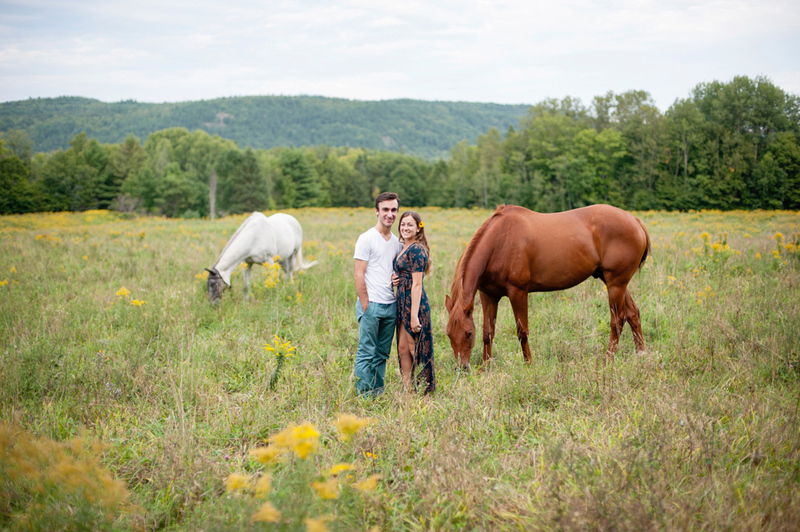 It features a gorgeous couple, amazing horses, set in a stunning rustic locale in Wakefield, QC Canada. 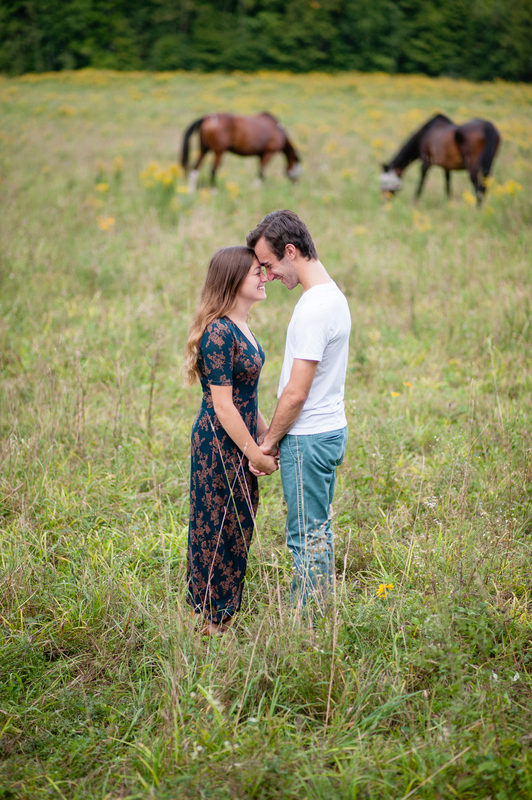 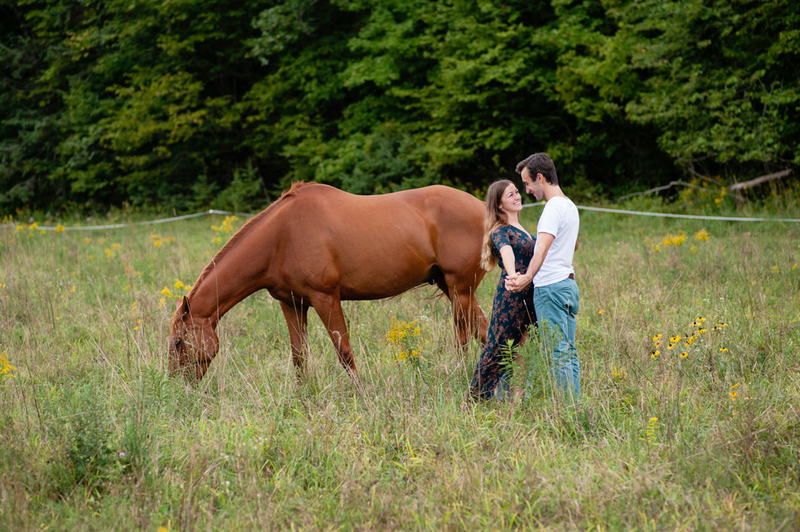 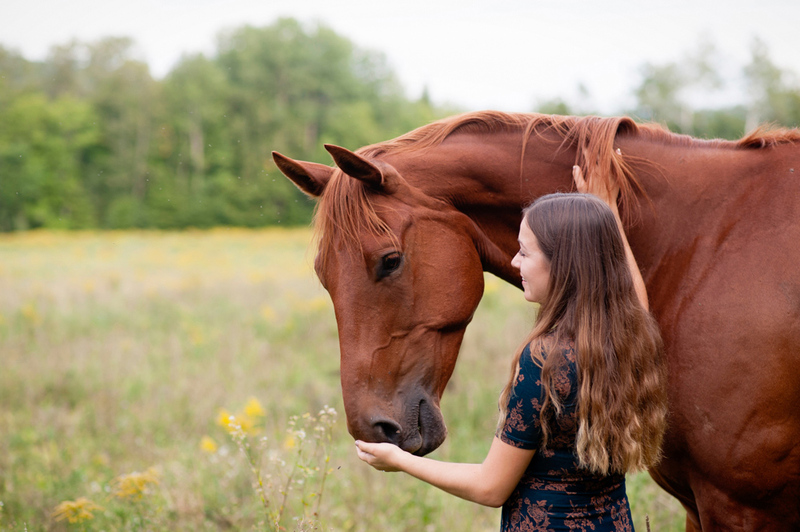 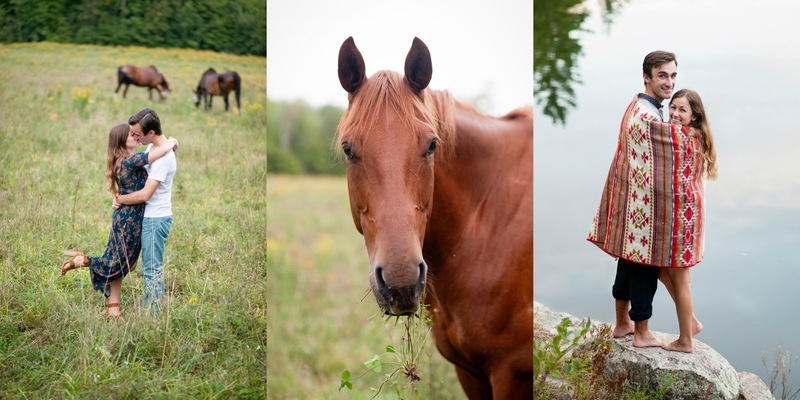 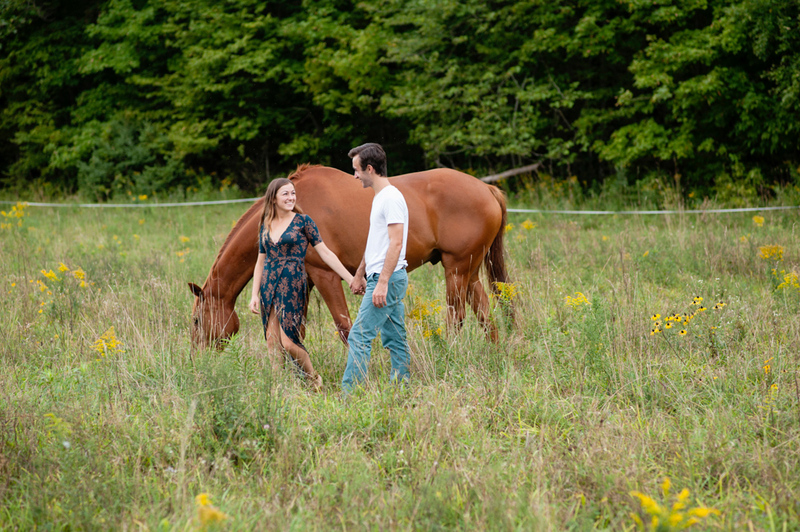 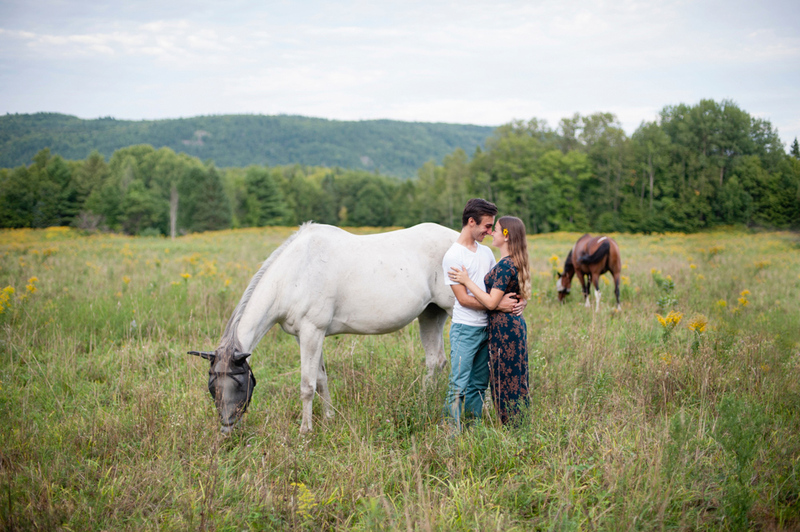 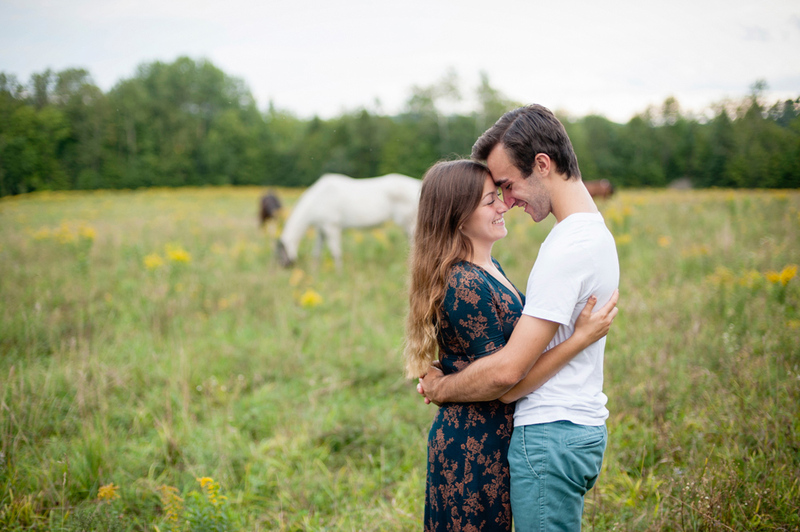 Liz, the beautiful bride to be, loves horses, rides weekly, and had to incorporate this love for her engagement photos. 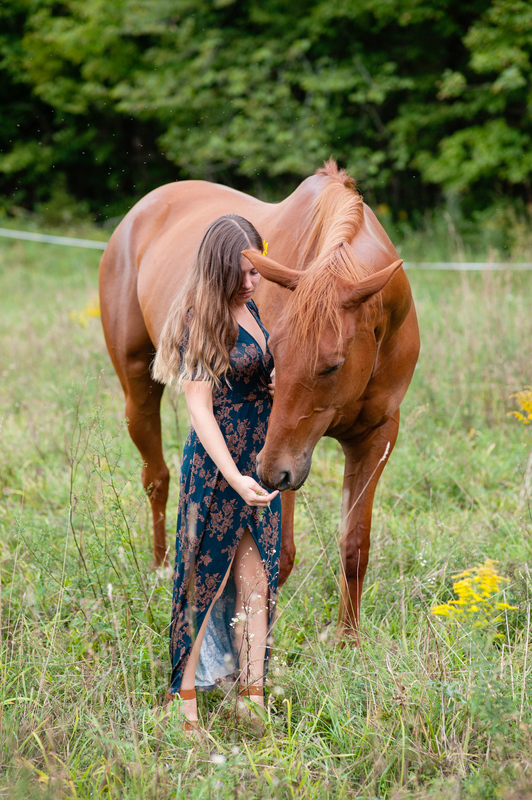 The session was shot at the farm where she rides her horse. 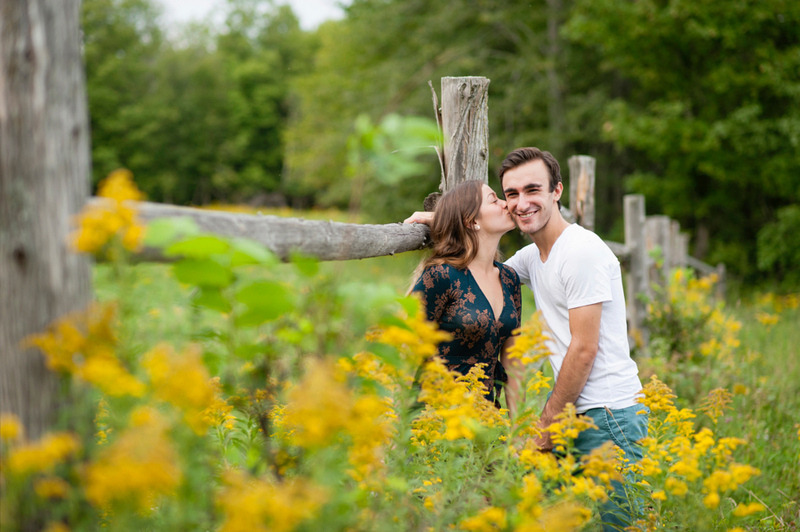 It was a nice little rustic location with a field, old wooden fences and a lake. 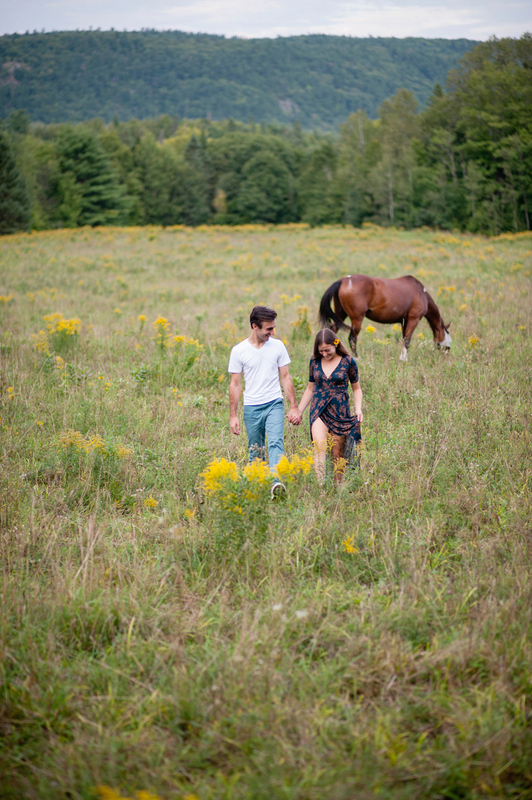 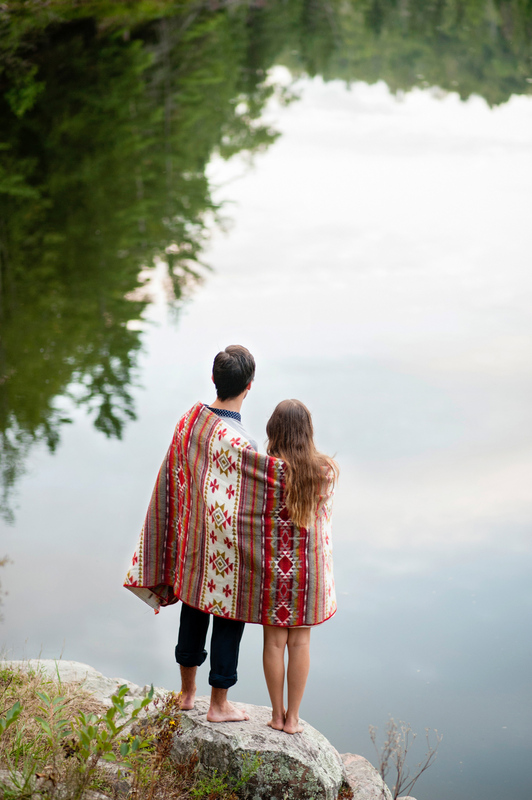 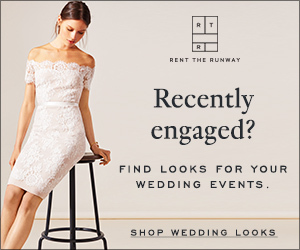 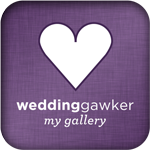 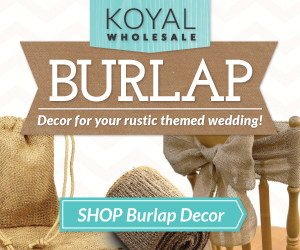 The beautiful location provided serene backdrops for their rustic style engagement photo session.